Product #5548 | SKU NBR-271 | 0.0 (no ratings yet) Thanks for your rating! The Hosa NBR-271, Female BNC to Male RCA, 75-ohm Adapter. 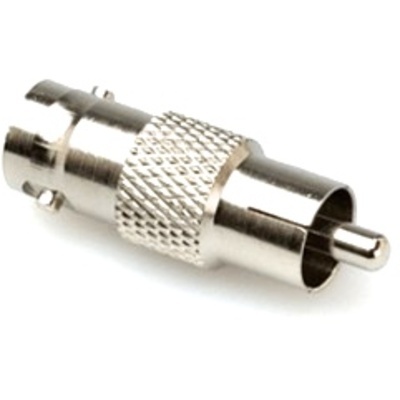 This adapter is designed to adapt a male BNC connector to an RCA jack. It is ideal for connecting pro video gear to consumer video components.